Square Enix has wrapped recording the soundtrack for Project Octopath Traveler, a new RPG from the studio behind the Bravely series. Today, they share footage from the recording session featuring music by Yasunori Nishiki set to gameplay. 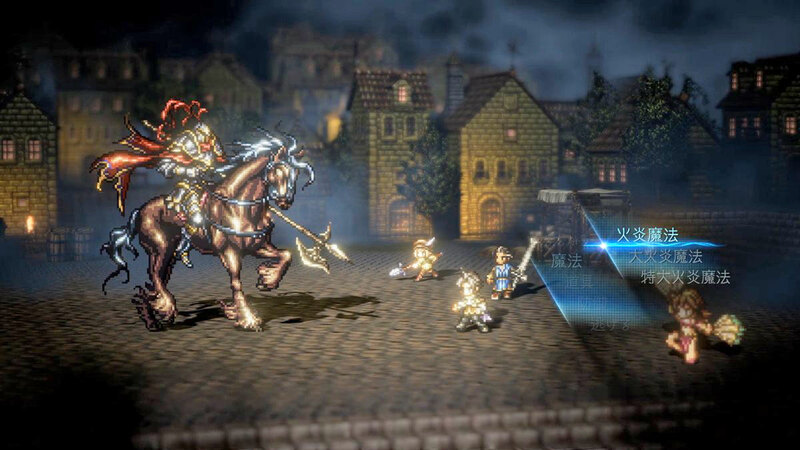 Project Octopath Traveler is currently announced for Nintendo Switch and has a free demo available on the eShop.